Can anyone spot my gnarly bruise? I can thank Brudge for that. That's Christmas and New Year done and dusted. I hope you had a great break and managed to get some relaxation time in there somewhere! 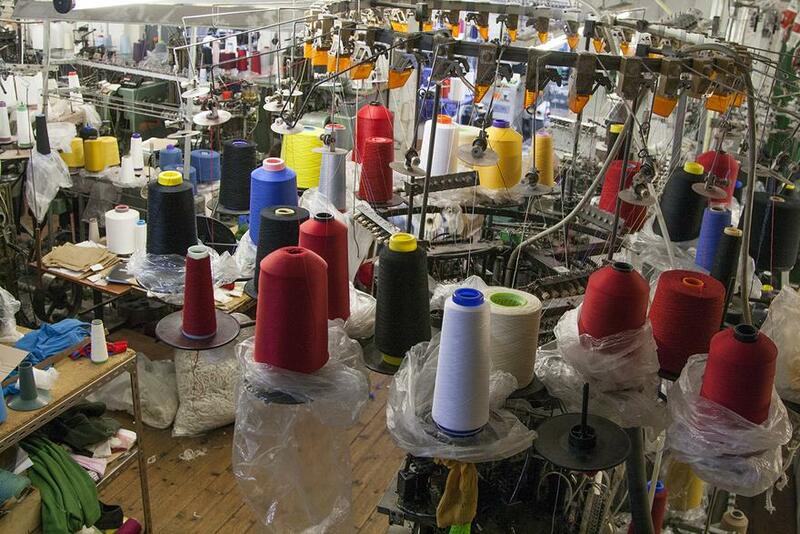 As you all know I love hand made garments and accessories. Socks, you ask? What's so great about a pair of socks? Well these babies are hand made (that's right, made by real people!) and are super cosy! Did I mention they look awesome too? Do you wear wellies a lot? Wear your dubes almost every day? 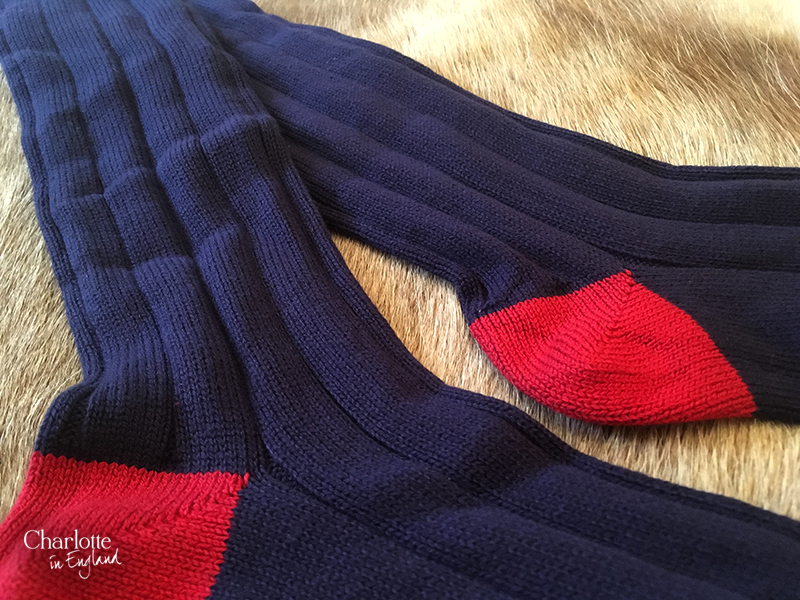 (Dubarry, by the way if that made no sense to you haha) If that's the case then I can pretty much guarantee you will think these socks are the perfect partner for your country footwear. 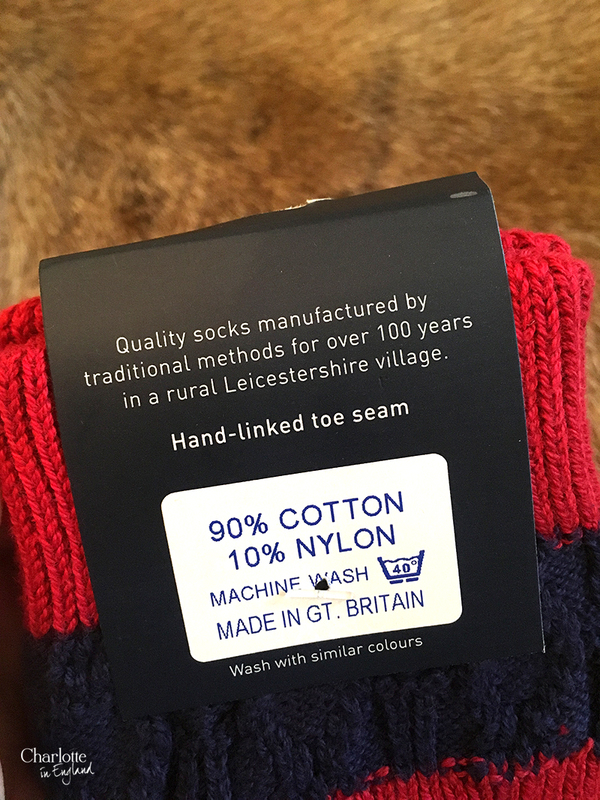 "These socks are the perfect partner for your country footwear." They can even be worn thigh high and worn in bed to keep nice and warm during these cold months. 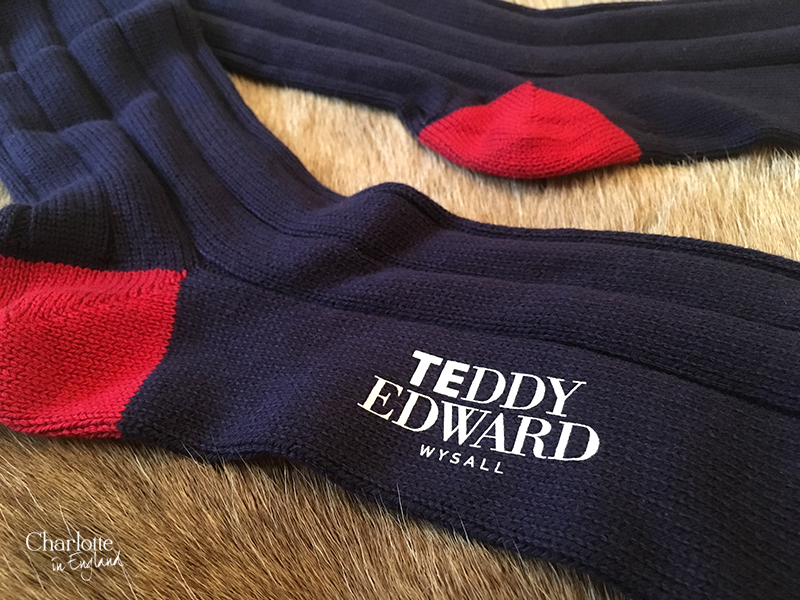 What makes Teddy Edward socks so special? The effort that does into one pair of socks is fascinating. 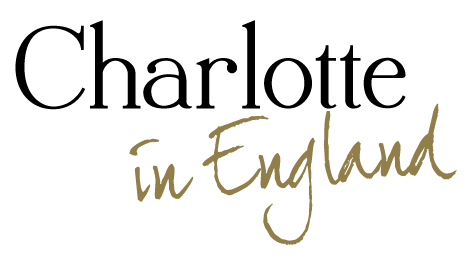 "Our collection showcases everything Great about British manufacturing." 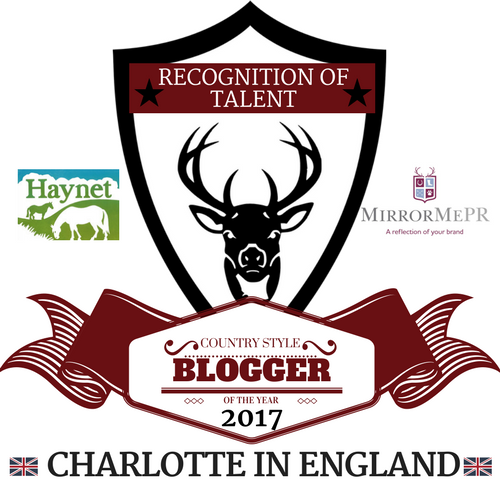 Hunter wellies, Barbour wellies, Le Chameau wellies and any other wellies! 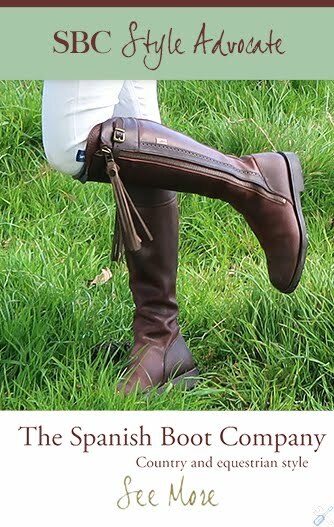 The name is in the title but they look excellent when worn with boots too. I fold the top section of the sock down but they can be worn pulled up too. These are my go to socks at the moment. Wearing wellies? Great, wear these socks with them. Wearing Boots? These socks will look great with them too. They look best when worn with long boots so best stick to normal socks with Chelsea boots. 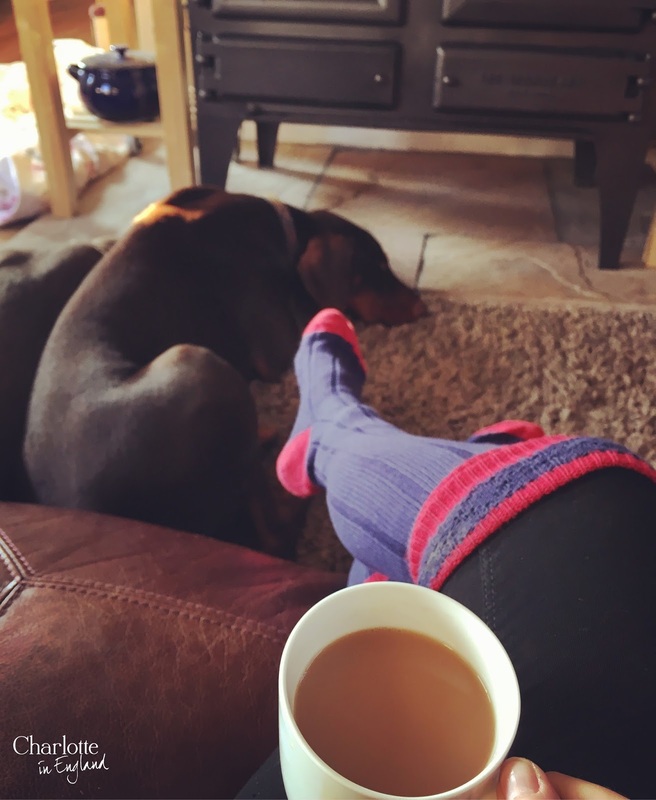 These socks are fab for walking, shooting, riding or general every day use. I love the fact the foot part is almost over sized. 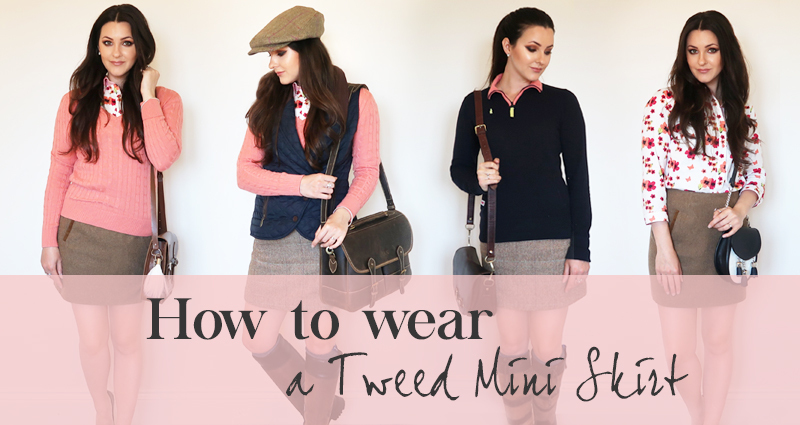 It gives your feet room to breathe in wellies and boots and you don't feel constricted. The colours are fun and striking! 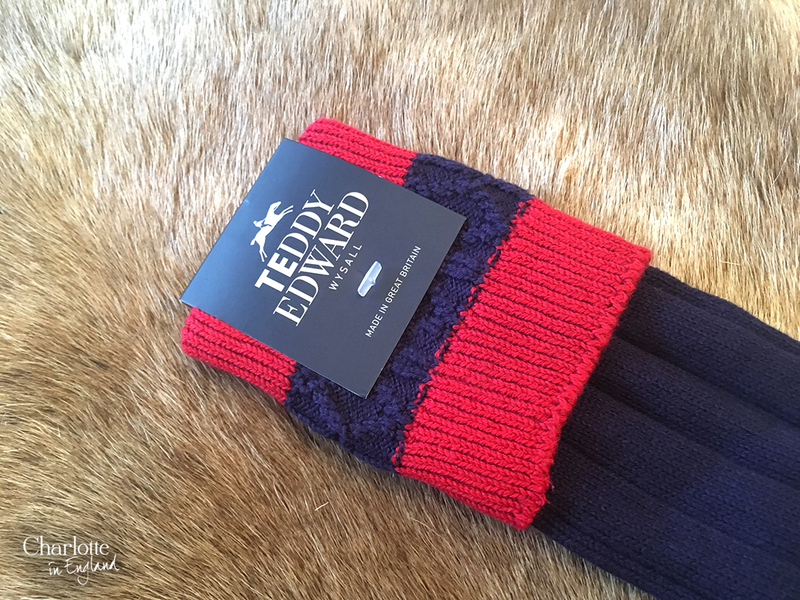 I've gone for the red/navy socks as I love this colourway but the other colours are great. You can take a look at the colour options here. 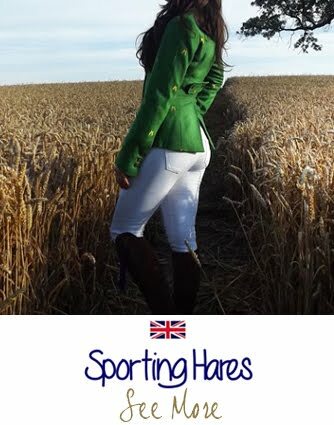 They brighten up your outfit and bring attention to your boots or wellies when out and about. 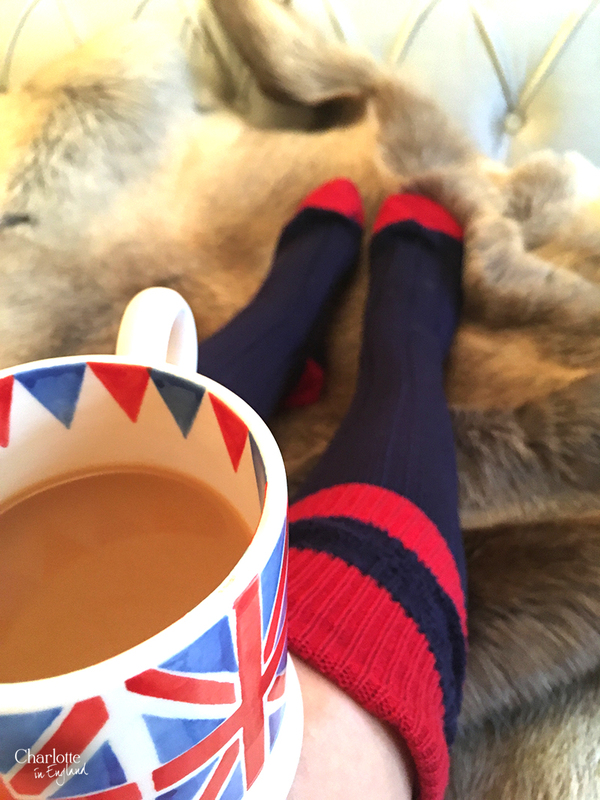 The socks can even be pulled up and worn thigh high in bed to keep you nice and warm during these cold months! 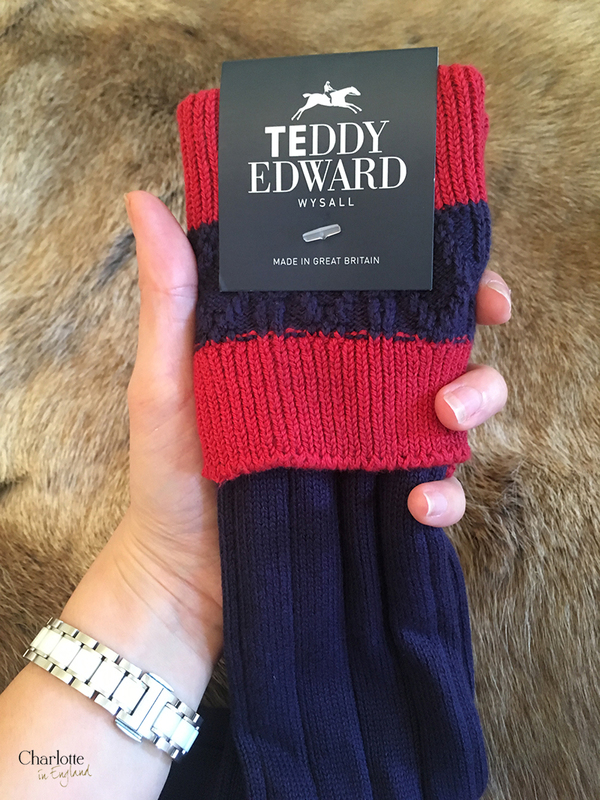 Compliments to Teddy Edward for maintaining British heritage and supporting old fashioned craftsmanship in the production of their socks. 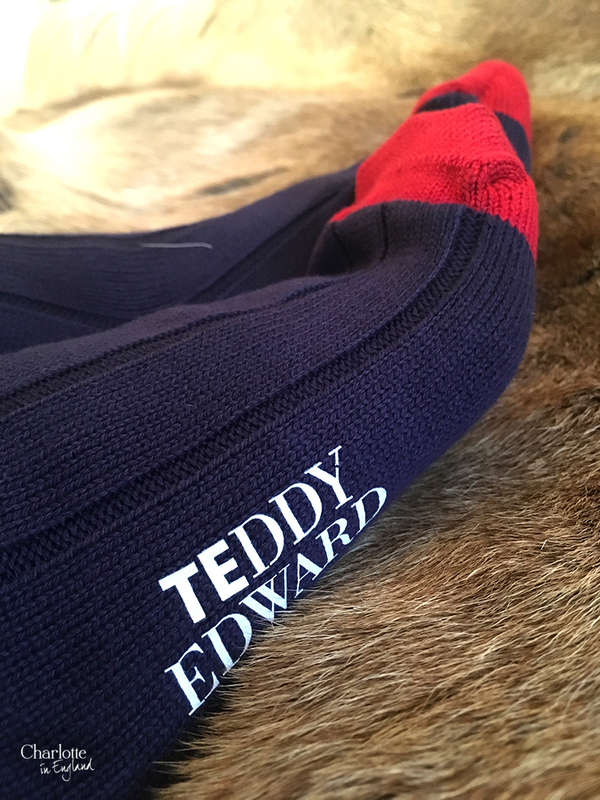 Do you any Teddy Edward gear? What do you think? 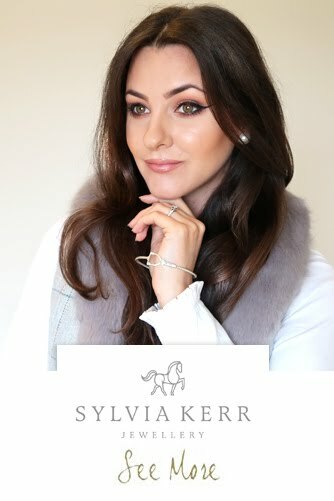 I'd love to know your thoughts! 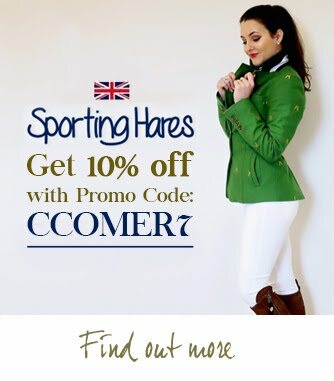 Sign up to their newsletter and grab 10% OFF! Quotes in blue taken from www.teddy-edward.com. Products marked with an asterix * have been donated to me for review. All opinions are my own and I will always be honest and truthful. Design, photography, wording. opinions and quotes (in gold) by self.